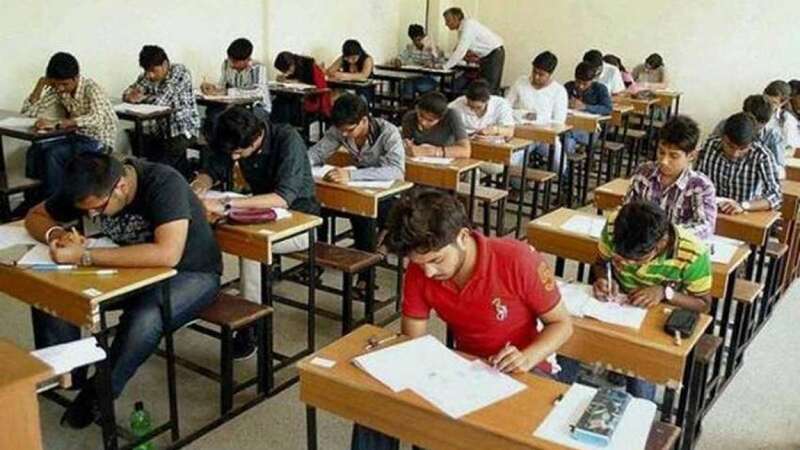 New Delhi : Madhya Pradesh Public Service Commission (MPPSC) has conducted the State Service Mains examination from 12th April to 21st April 2016 across the state of Madhya Pradesh. Candidates who appeared in the written examination were eager to know their result. Now, their wait is over and they can see their exam status by logging into the official website. Madhya Pradesh Public Service Commission is a Government organization for the recruitment of MPPSC Recruitment 2017candidates for civil services in Madhya Pradesh state. This board is truly responsible for the conducting exams and recruiting process of candidates for Government jobs in MP state. The office is located at Indore. Now the MPPSC release a new notification for 25 Sports Officer/Youth Welfare Officer aspirants can fill the application on or before the last date i.e.